Not many young players comprehend the magnitude of reaching the Super Bowl. Just two and a half years removed from the game’s biggest stage, Cam Newton and the Panthers face an uphill battle in getting through a loaded NFC. That’s why it’s so important to take advantage of the opportunities you get. Aaron Rodgers and Drew Brees each played in one Super Bowl, but they were able to make it count. And their names are now entrenched in the history books. Can the Panthers get back to their super ways? Can they elevate their game to reclaim elite status across the league? When the Panthers made it to Super Bowl 50, they fielded the league’s number one offense. Everything was clicking on all cylinders, and Newton himself was playing at an otherworldly level. They simply could not be stopped. That is, until they met Von Miller and the Broncos defense in the championship game. As we get ready to embark on another season, Newton needs to hit the reset button. He needs to understand that his team’s success (or lack thereof) starts and ends with him. To be fair, the defensive personnel on that team from a few years ago was playing at a high level as well, led by Luke Kuechly and cornerback Josh Norman. But it was clearly the offense that got them through the postseason. Last season was a strange one in Carolina. The Panthers lost Pro Bowl tight end Greg Olsen to injury for much of the season. And they also traded Kelvin Benjamin early on in the campaign. It was all just too much for them to handle. But this is a new season, and a fresh start for everyone on the team. Carolina realized they need to get Newton more help if they want to achieve their desired level of success. So they drafted wide receiver D.J. Moore with the 24th pick in the draft. 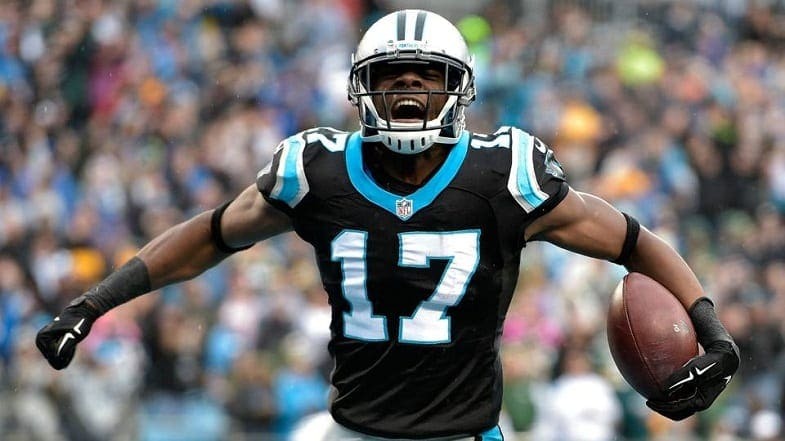 Moore will most likely get the nod as the starter opposite Devin Funchess. The two will look to give Newton opportunities to have open passing lanes on a more consistent basis. Funchess really blossomed last season, after becoming the number one option in the Panthers passing game. The losses of Benjamin and Olsen contributed to his fast rise in the pecking order. And he delivered, securing 63 catches for 840 yards and eight touchdowns on the year. He achieved those numbers without anyone to take on some of the opposing defenses’ attention. With Olsen back and Moore now present to help deflect some of that attention away from Funchess, he could have an even better season in 2018. Meanwhile, the running game should continue to improve as well. Second-year running back Christian McCaffrey is ready to roll, and will look to build on his solid rookie season. McCaffrey was only able to muster 435 yards and two touchdowns on the ground. But his contribution in the passing game should not be overlooked. He added another 80 catches in his first season, which he turned into 651 receiving yards and another five scores. As the new season approaches, Jonathan Stewart is now a member of the New York Giants, but the Panthers brought in C.J. Anderson to replace him. Some combination of Anderson and McCaffrey should be expected when the Panthers take the field in Week 1. 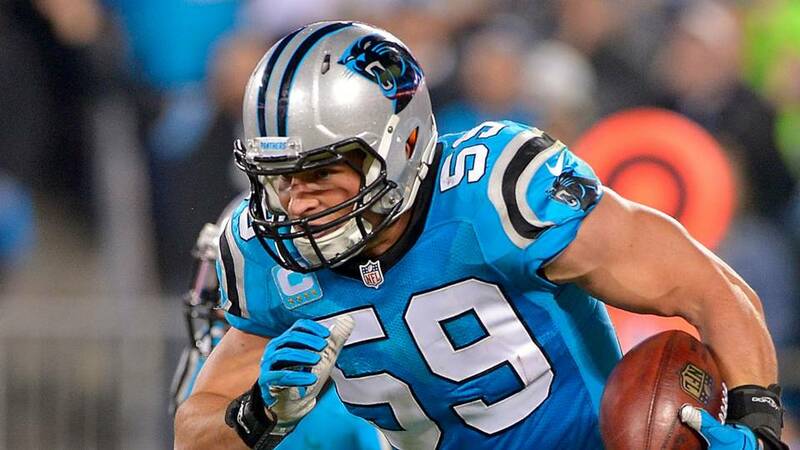 On the defensive side of the ball, Kuechly and Thomas Davis are still there to man the second level of the defense. The Panthers actually played very solid defense in 2017. They were ranked as the seventh best defense in total yards allowed at 317.1 yards per game. But this doesn’t paint the full picture. Carolina ranked as the third best defense against the run, permitting just 88.1 rushing yards per game and only giving up seven total rushing scores on the year. But the pass defense was much more mediocre, and the Panthers paid the price for that in the win column. The Panthers ended the season ranked just 19th in pass defense. That was the result of allowing 229 yards per game through the air, as well as a total of 25 passing touchdowns. It’s safe to say that Carolina has yet to find another shutdown corner since the departure of Josh Norman to the Washington Redskins. But it appears that they are well aware of that issue. They used both their second and third round picks to bolster their secondary. First, they drafted former LSU defensive back Donte Jackson with the 55th overall selection. And they immediately followed that with University of Tennessee safety Rashaan Gaulden. Those two guys should get ample opportunity to contribute to a team that really needs to become more physical and stingy on the backend of the defense. 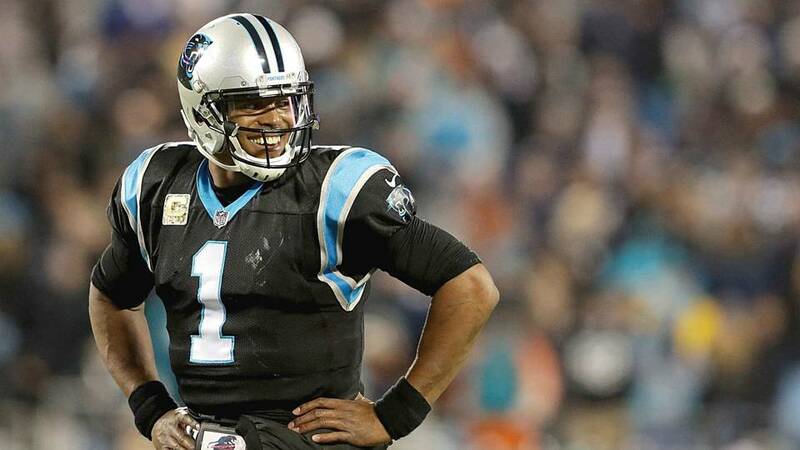 Cam Newton remains the key to the Panthers success. But it was clear that he needed help last season. And now that Carolina appears to have done a lot to give him that help, this team could surprise a lot of people in 2018, despite being in a highly competitive division and conference.